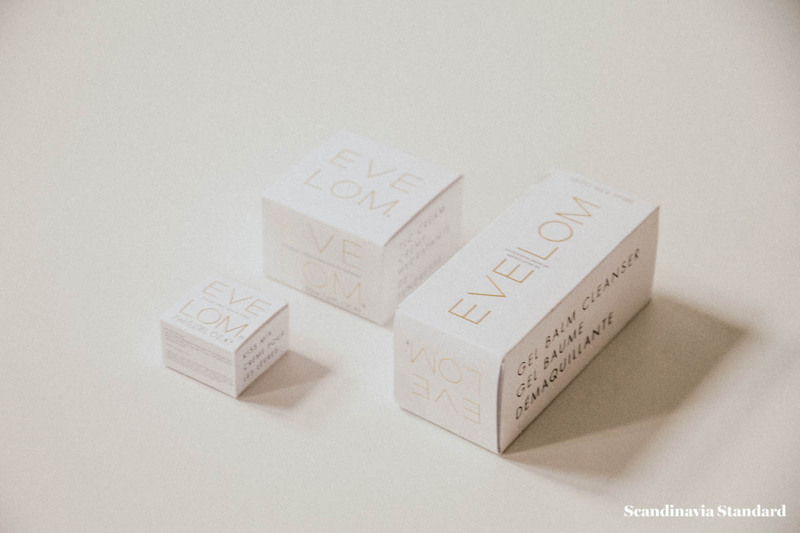 Eve Lom, the iconic skincare brand based in London, first launched in 1985. 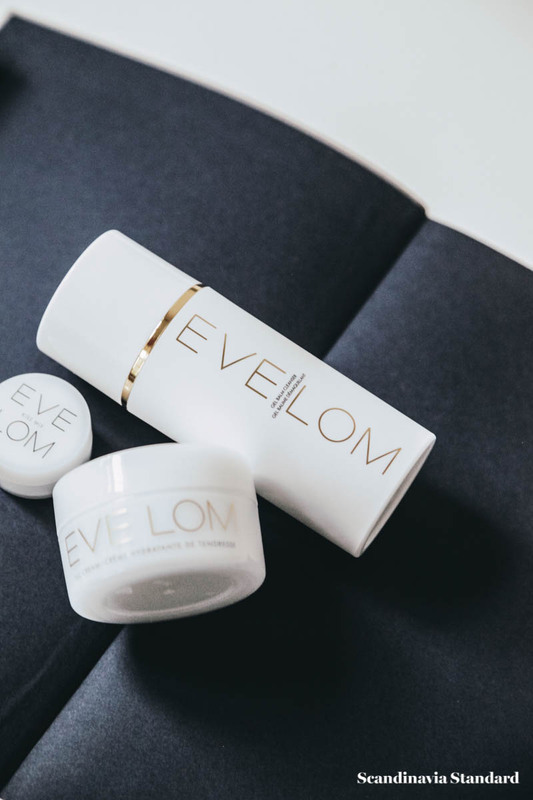 Apart from being known as extremely high-quality, the Eve Lom line is also known as quite expensive. And that it is, to be sure, but part of the appeal of the Eve Lom line is that a little goes a long way, both in terms of the product itself and the number of products used. 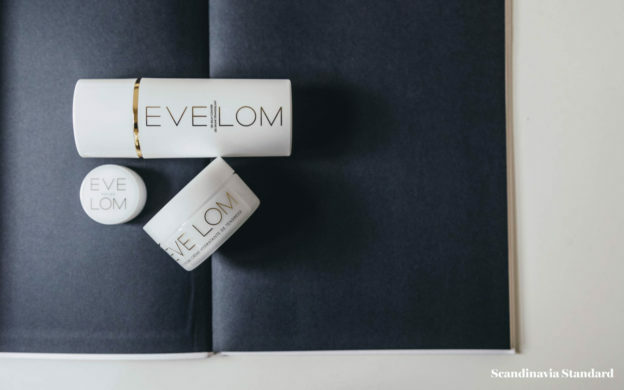 Founder Eve Lom believes that we’re using too many products at once on our skin and that the skincare process should be simplified. The brand’s beloved cleanser not only deeply cleans the skin, but also exfoliates, as it comes with a set of muslin clothes that buff away dead skin cells. 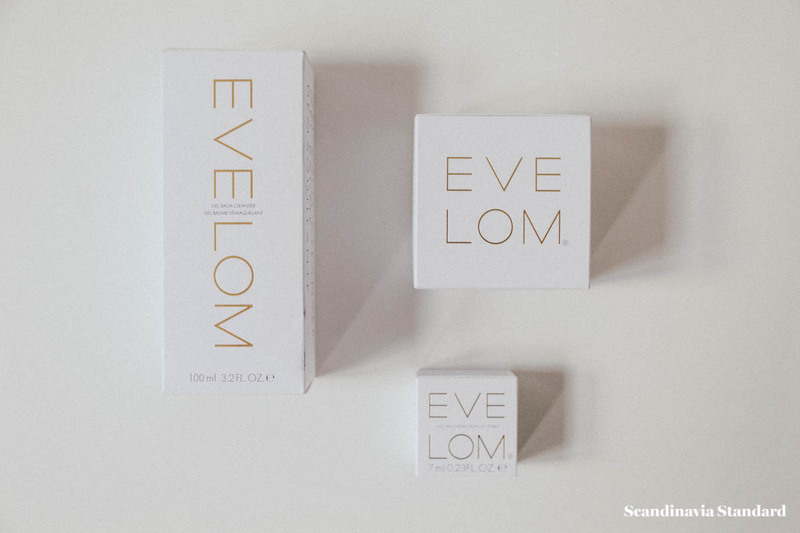 This minimalist thinking is represented in the Eve Lom packaging as well, which is clean and sleek. They’re the kind of products that wouldn’t look out of place on your grandmother’s vanity, your mother’s sink, and in your own bathroom cabinet as well; they’re classic. If you’d like to try the cleanser but aren’t ready to commit to the price, we recommend the Gel Balm Cleanser, which is just over half the price, but contains the same active ingredients as the original. The gel-to-balm formula feels really luxurious and the pump bottle is a bit easier to use than the typical pot. Their TLC Rescue Cream is a great choice for those with extra-dry skin, especially during winter. Again, it’s pricey, but the pot will last for months so it’s a good seasonal investment. 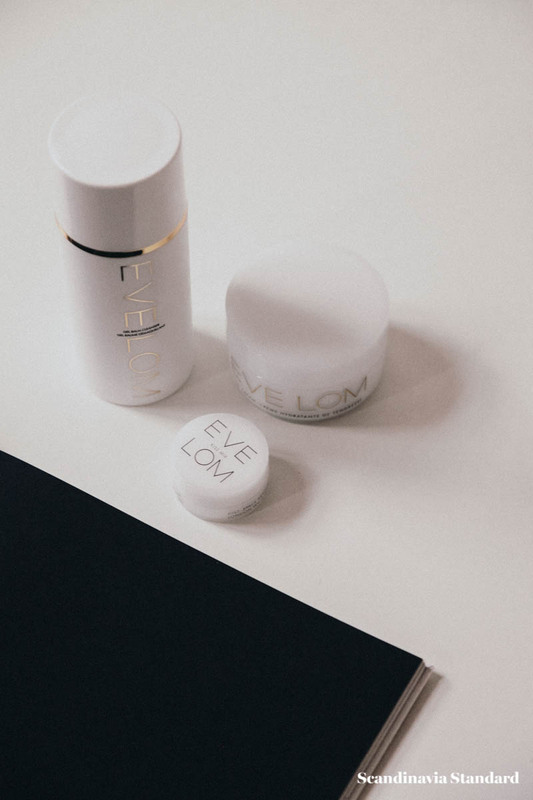 Find out more about Eve Lom and shop the collection. February 15, 2018 by Rebecca Thandi Norman.